»TheGift of Memoir»How’s the Weather? How’s the weather? That’s what we ask. Like, how’s Mom, or how’s the baby. The weather is like a close relative, something or someone we care about. Indeed, sometimes we feel embraced by this ‘relative’. Love affairs happen in sun, rain, hail, the hush of no wind, the roar of a tornado, heat waves, cold snaps, fog, smog, flood, drought, ice storms, dust storms, solar storms. The weather can prevent us from eating, working, sleeping—and suddenly that relative friend becomes a foe of sorts. Every one of Earth’s seven billion people was born on a day when the weather was busy doing something. That’s why we relate immediately to a story that begins with what the weather is doing. Weather conditions are a universal part of the human condition. I love the opening half page of Michael’s Ondaatje’s memoir (he calls it a portrait) Running in the Family. He has returned to Sri Lanka to make sense of his childhood, after 25 years away. Half a page, he comments while writing, and already the morning is ancient. Simply put, story is a person in a place with a problem. Ondaatje’s details of the drought are the parched place, and they pose a problem for the person telling the story. In Sri Lanka, the two seasons, wet and dry, control human activities, even their dreams. It therefore makes perfect sense to begin the story of his childhood with these inescapable facts. The thing about reading a memoir that opens with rich details of the weather is that we are instantly transported from the coziness of our soft chair to elsewhere. And that’s why we read. As writers, these same details take us viscerally back into our memories so we can recreate them on the page. How has your life been shaped by the weather? Written by Diane Taylor, author of The Gift of Memoir: Show Up, Open Up, Write. Agree. In the story After The Storm I begin with the stillness. What came before is the storm. I remember the storm before! Beautiful, Diane. And so helpful. Glad you think so, Cynthia. It could have been so much longer, but I’m trying to be concise! I’m looking forward to seeing how you open your sequel. use of it to facinate his readers. Thank you Diane. It’s true, Lynda, Canadians care a lot about the weather! It plays a big role in our lives! We’re feeling the heat here! I can’t remember when we’ve had such a hot summer in Hawaii, and it’s not even August yet. Nice to hear from you, and to hear what the weather is like in Hawaii! It’s been below normal here for most of our summer, so today’s heat is welcome. My house is 83 F, and with the fan it’s fine. But then, I’m a tropical flower. Hope you are stll able to take your walks. I haven’t really thought much about weather in writing but it certainly is something that occupies a good deal of a person’s time. 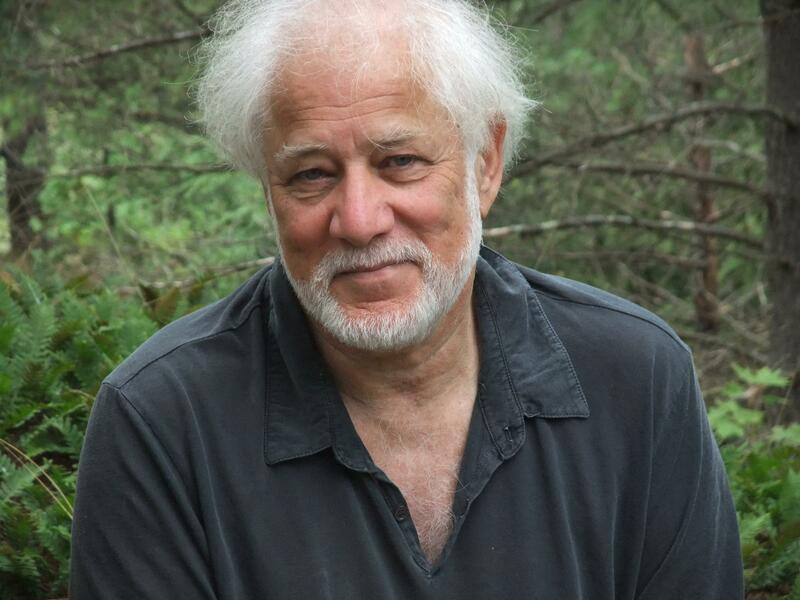 My biggest excitement with your post is learning that Ondaatje was born in Sri Lanka. So true. We spend a lot of time interacting with the weather. Country of origin plays a big role in memoir. What is yours? Diane, what a beautiful excerpt you quoted from Michael’s memoir. I’m just over half-way through your ‘The Gift of Memoir’ book, and these words of yours caught my eye today from this post, ‘ Simply put, story is a person in a place with a problem.’ Yes, that’s what makes me read a book. And that’s how I’ll try to write my memoir too. Wendy, hope you find my book useful as you write your own memoir. So important to say what it is that you have to say: good luck, and may your words be inspirational to yourself and to others … and I’m sure they will be. Michael is such a gifted writer! The weather had much to do with making me an athlete, and the prize I won was/is a sense of the magnificent power that resides in the machine that is my body. Running 40,000 mi over a period of 20 years in hot and humid Houston, Texas, wondering why I so enjoyed discomfort and knowing it’s the latent strength that I carried with me always and that made running so exhilarating when autumn finally arrived, or walking, when I made it to mountain wilderness. To be aware of one’s own strength is an awesome feeling. And in the Texan humidity! Congratulations, strong woman! Thanks, Diane. Now I’ll think weather in my writing. I’m looking forward to reading your novel, Marie. My eye caught this post in your sidebar as we sail along on a stormy sea (weather is an all-consuming part of my life). The Captain and our crew are manning the ship so I have a few hours of comfort down below catching up with friends. I can feel the heat in Michael’s Sri Lankan memoir both from his vivid descriptions and my own recent personal experience visiting there. Thank you for the introduction to his book. I plan to givenit a read. Quite the coincidence that you were so recently in Sri Lanka and to then read those excerpts from his memoir. My favourite of all his books is The English Patient. Enjoy some cooler, if stormy, weather!